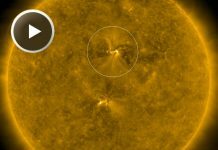 The Earth is plunged into the high-speed solar wind stream of up to 700 km / s flowing from a giant coronal hole on the sun. 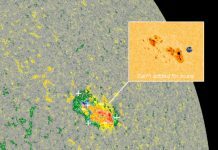 The solar wind stream is buffeting Earth’s magnetic field on September 2, 2016, causing G2-class geomagnetic storms with bright auroras at both ends of the Earth. 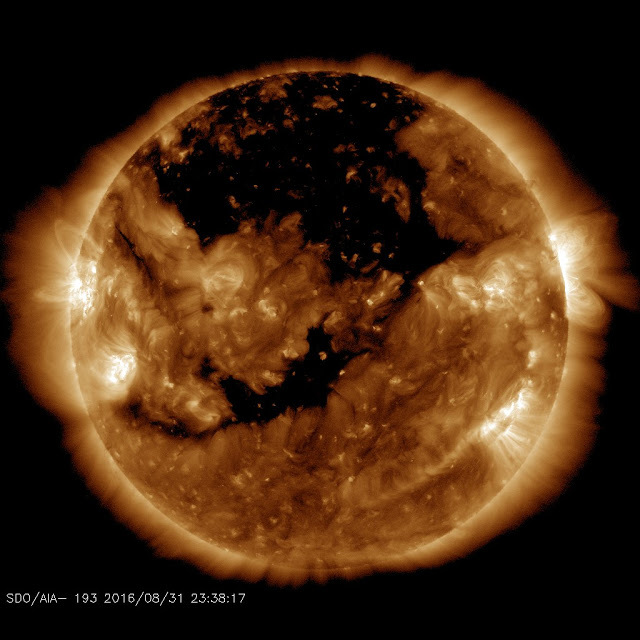 The solar wind responsible for this event is flowing from a wide “coronal hole” on the sun. 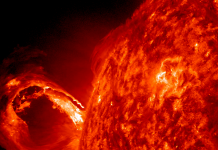 NASA’s Solar Dynamics Observatory has been monitoring the structure. This hole is so wide, the solar wind flowing from it could influence Earth for days to come. 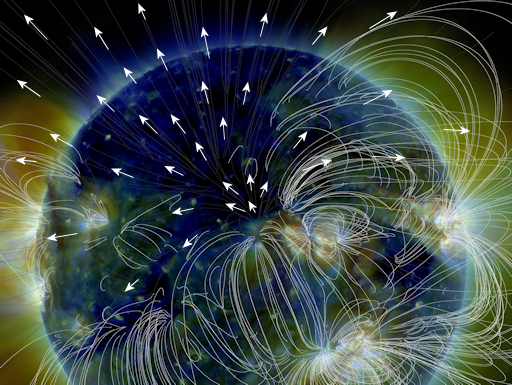 Coronal holes are places in the sun’s atmosphere where the magnetic field opens up and allows solar wind to escape. High latitude sky watchers should remain alert for auroras.